While former Finance Minister P Chidambaram alleged that Das would play to the tunes of the central government, Rajya Sabha MP Subramanian Swamy raising questions on the RBI Governor’s proximity to Chidambaram. 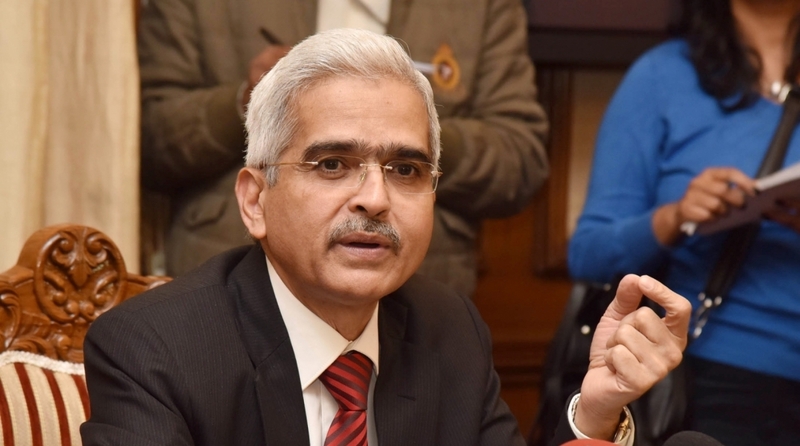 The appointment of Shaktikanta Das as the Governor of Reserve Bank of India has not gone down well with at least two leaders who are, interestingly, from opposing parties – the Congress and the Bharatiya Janata Party (BJP). While former Finance Minister P Chidambaram alleged that Das would play to the tunes of the central government, Rajya Sabha MP Subramanian Swamy raising questions on his proximity to Chidambaram. “Government has appointed two persons who vocally supported demonetisation to two key posts. What does it say about the Modi government? Is government telling the people of the country ‘we don’t care what you think, we will do exactly as we please’?” Chidambaram said in a tweet, referring to the recent appointment of Krishnamurthy Subramanian as the Chief Economic Adviser (CEA) as the first such instance. Government has appointed two persons who vocally supported demonetisation to two key posts. What does it say about the Modi government? Is government telling the people of the country ‘we don’t care what you think, we will do exactly as we please’? On the other hand, Swamy said that Das defended Chidambaram in court cases and accused him of working closely with “corrupt activities” with the Congress leader. “Shaktikanta Das being appointed as RBI Governor is wrong. He has worked closely in corrupt activities with P Chidambaram and even tried to save him in court cases. I don’t know why this was done, I have written a letter to PM against this decision,” he was quoted as saying by ANI. Swamy had also termed Urjit Patel’s resignation as RBI Governor as “wrong for the government, economy and RBI”. “The PM should call him and find out what could be the personal reasons and dissuade him from leaving. This is what I think the PM should do,” he was quoted as saying by PTI. The government on Tuesday appointed Das, who as Economic Affairs Secretary steered the monetary situation post-demonetisation, as the new RBI Governor, a day after Urjit Patel resigned amidst a tiff with the government on the central bank’s autonomy. Das emerged as the face of the government post-demonetisation, strongly defending the move as a step that would curb black money. Earlier, the government had appointed Krishnamurthy Subramanian, a strong supporter of demonetisation and a critic of dynastic politics, as its CEA after Arvind Subramanian resigned. 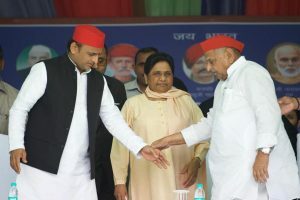 Patel abruptly resigned on Monday following days of a tussle between the central bank and the central government over a series of issues including transfer of RBI’s surplus reserves.